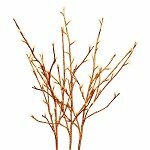 The bendable brown willow twig garland with 96 rice lights adds a new interest to your home decor. It is something that can be used year round with wreaths, dried flowers, or on its own. Use it for ambiance lighting, holiday and party decorating , as well as weddings. Indoor use, if used outdoors, our willow garland should be used in a covered location to prolong its life. Bulbs are not replaceable but if one should burn out the others will stay lit. 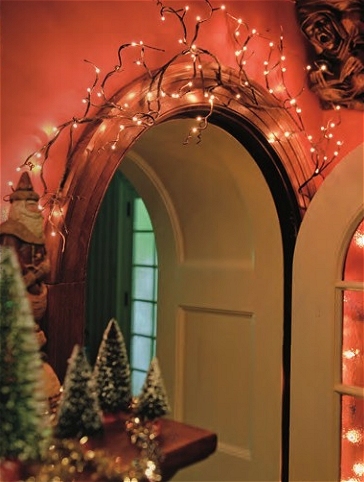 Color photo shows one use for the garland over a doorway. It would look equally well winding along a mantel or on a staircase. The bendable 6 foot long snowy frosted brown willow twig garland with 60 rice lights adds a new interest to your home decor. It is something that can be used year round with wreaths, dried flowers, or on its own. 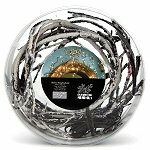 Use it for ambiance lighting, holiday and party decorating , as well as weddings. Indoor use, bulbs are not replaceable but if one should burn out the others will stay lit. 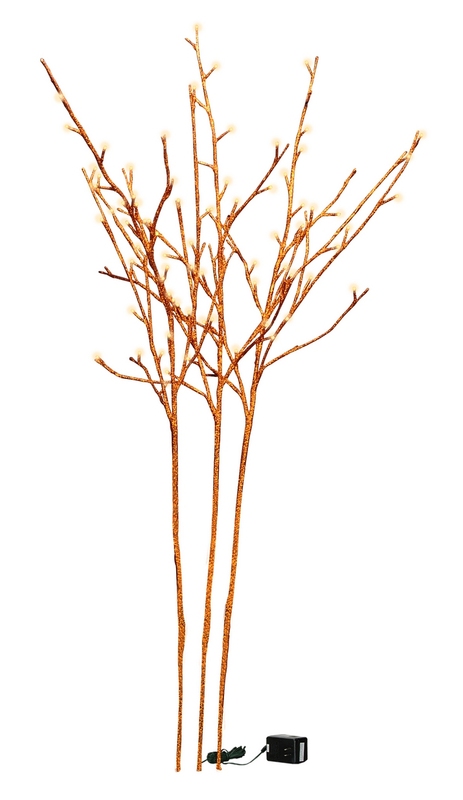 Great Halloween accent for any room when placed in a vase alone or with other floral stems.